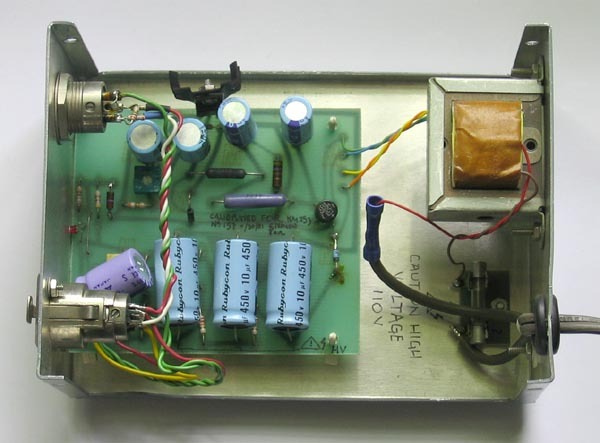 Up for consideration is a AC701 tube microphone power supply. 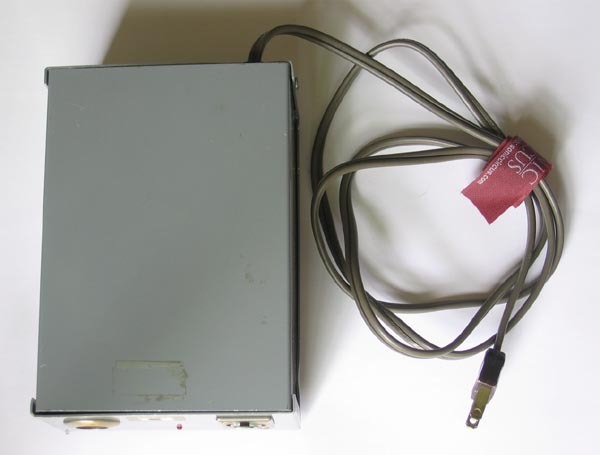 This PSU is for powering AC701k tube mics such as the Neumann KM5x and KM6x series, as well as then Schoeps M221b series, as well as other tube mics powered by the Telefunken AC701 tube. Single AC701k PSUs are rarely available on eBay, so here is a great opportunity to pick one up for your AC701 tube mic. 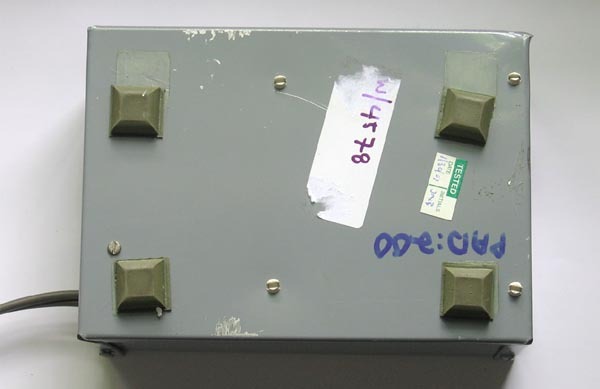 This PSU is in good working condition, and obviously has seen some use. It appears it was last calibrated and tested in Jan., 2007. Click here for 1270 DPI Hi-Res Photos. I got it along with the Neumann KM-253 that it was originally built for, and is being sold in order to get an identical pair of matching PSU's and cables of the same length. 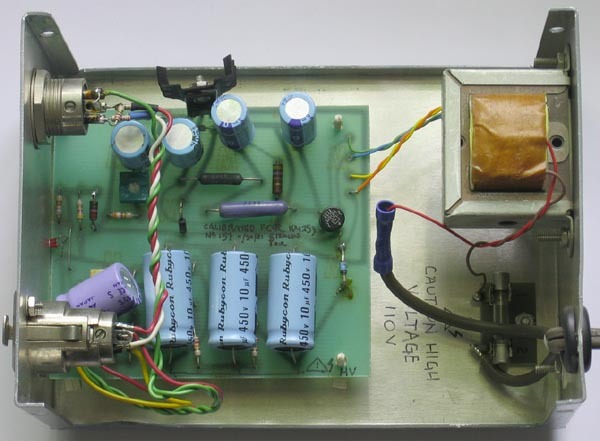 This PSU should power any AC701k tube mic, but it first needs be properly calibrated for the specific AC701 tube. Also, this PSU is in working condition, but since it is a 30-year-old unit, and it may or may not need rebuilding at some point in the future. 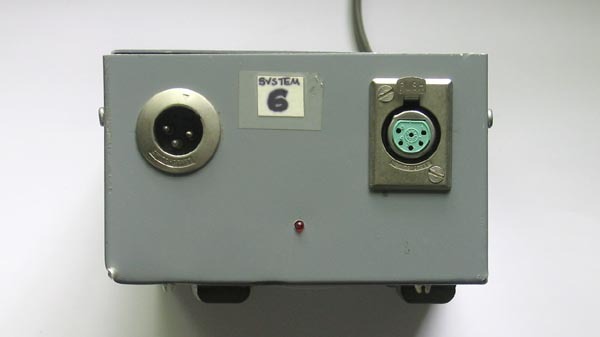 Please note that the original brown mic cable that came with this PSU is included, and the 6-pin PSU connector is attached, but you will need the proper connector to attach your mic. USA insured shipping is $15.00 via FedEx Ground , with 2-Day Air available for $20.00. All sales are final, so please ask questions first. Guaranteed not to be DOA. I do accept PayPal. Thanks for looking. 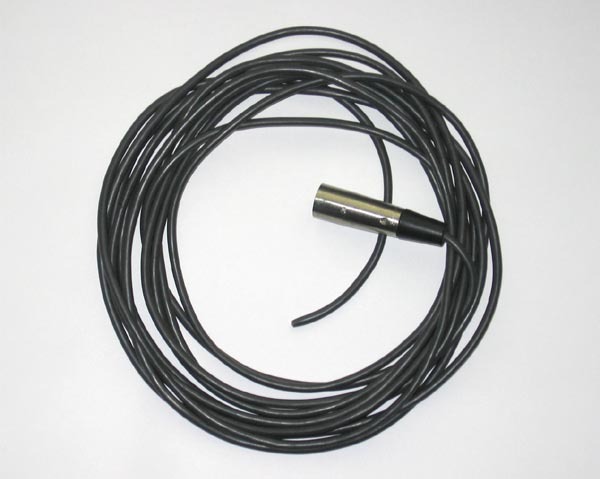 This auction is for a AC701K microphone PSU, with a matching cable w/ one connector. No other accessories are included.